'Sommerso' Italian Art Glass vase by Flavio Poli. Made by Seguso Vetri d'Arte. 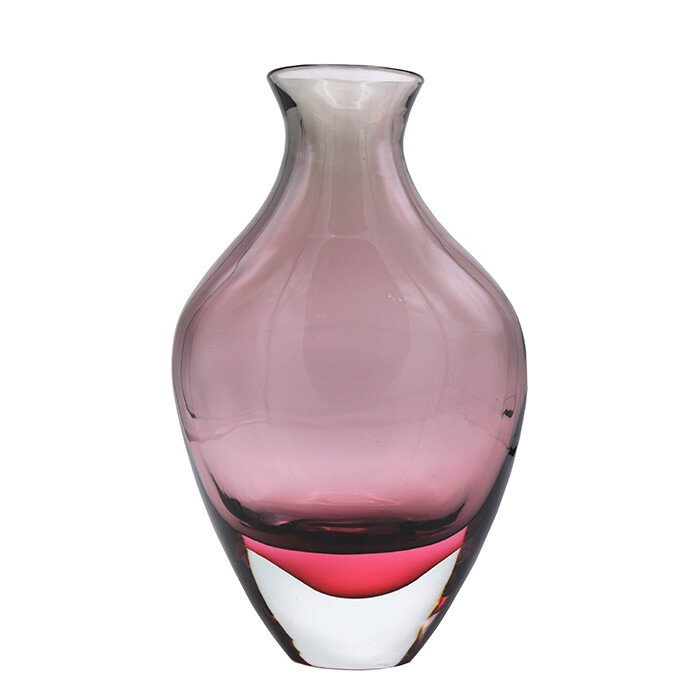 Cased glass, clear, pink and purple.